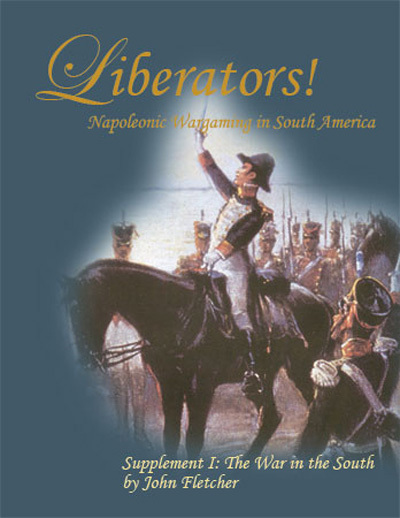 British/Irish Infantry (privates) [BI-01] - $7.20 : Grenadier Productions,, Home of Liberators! 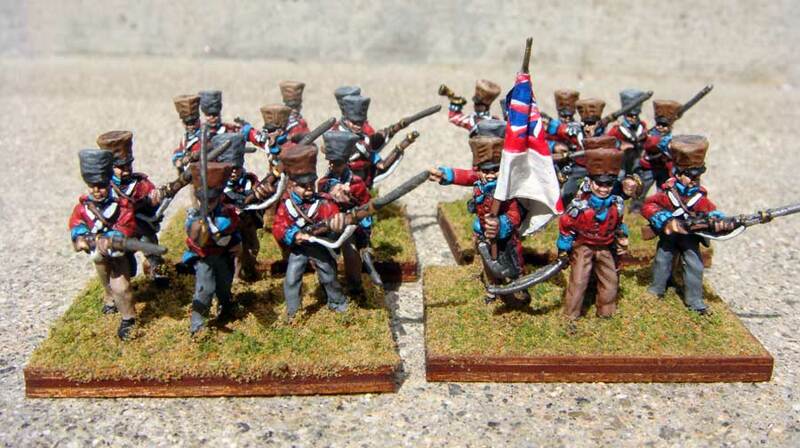 12 figures in 4 poses; campaign style uniform of short coat & covered Regency shako. 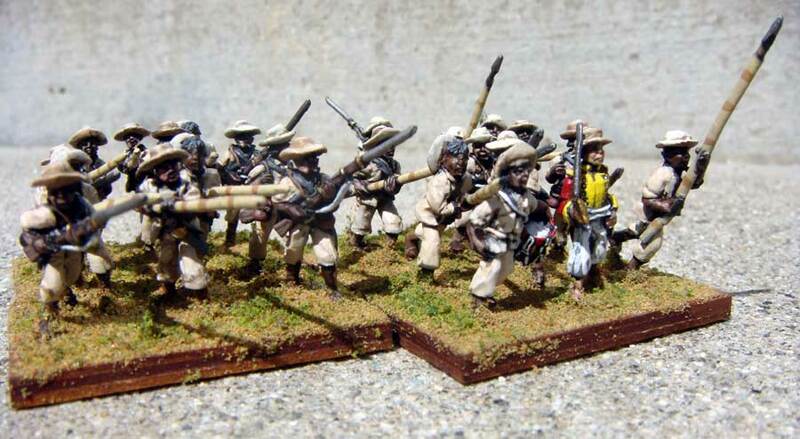 Use these figures for all companies; grenadier, light infantry and fusilier.